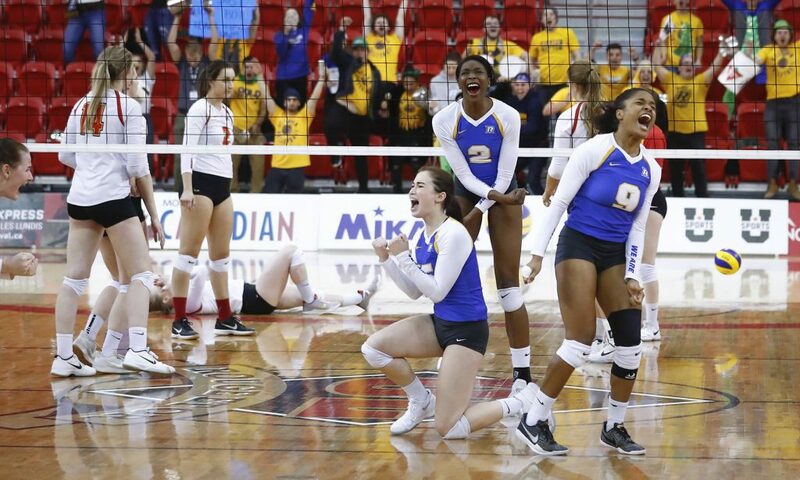 Ryerson’s women’s volleyball team will play in the national university finals for the first time, after winning their semifinal match against the Calgary Dinos Saturday night. The first two sets went to the Rams. But in the third set, the Dinos, the top-seeded team in Canada West, won 25-20. The Rams came back in the fourth set with a 25-13 win, securing their place in the finals. 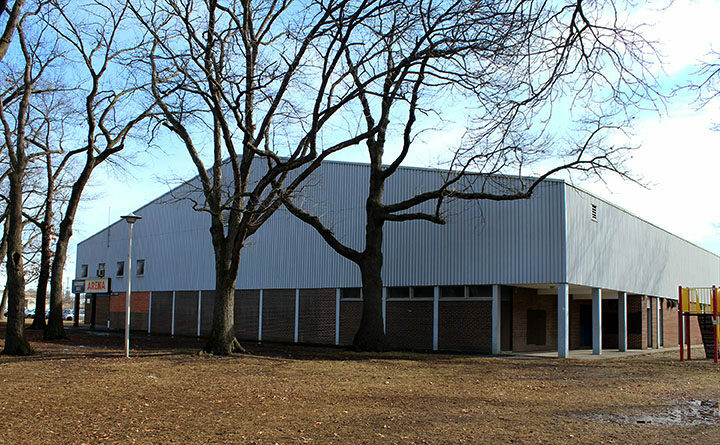 The tournament is being played at Laval University in Quebec City. Cailin Wark was named the Ryerson Rams player of the semifinal game. The second-year geographic analysis student had 11 kills, second only to Lauren Veltman, who had 12 kills. The Rams will play in the gold medal game against the Alberta Pandas on Sunday at 5 p.m.